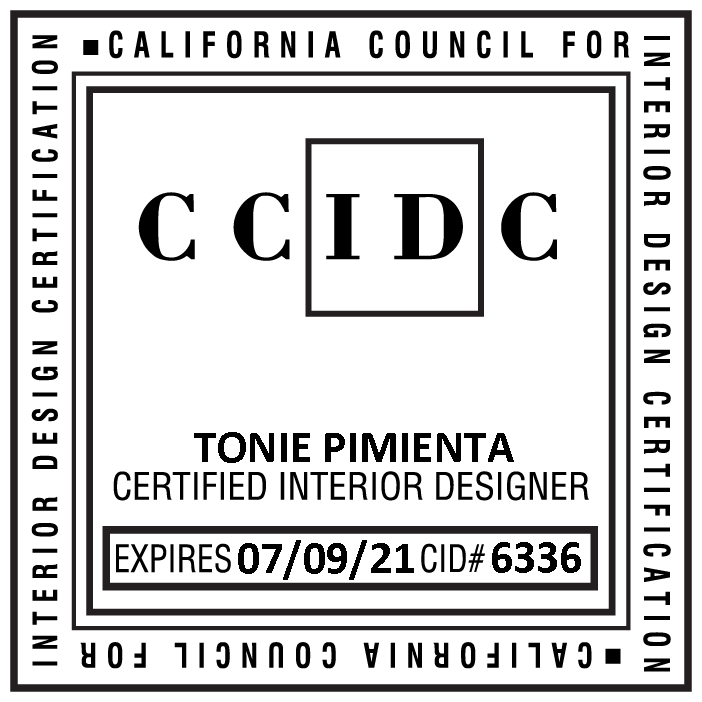 ​Tonie Design is a trusted full-service, fully certified (both Federal and California state) interior design firm based in Beverly Hills. Whether its a 1000-square-foot-loft or a sprawling country estate you are looking to change or completely remodel, Tonie Design will bring your vision to life on-time and on-budget. Working with Tonie was the most important decision I made when redecorating my house. She is tremendously professional, has impeccable taste and most importantly, she is a pleasure to work with.